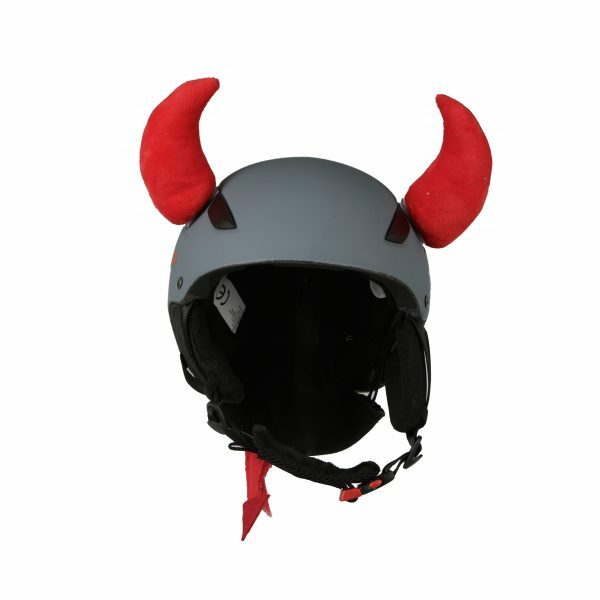 Hoxyheads devil’s ears / horns, one of the newest Hoxyheads models for winter sports season 2018-2019. 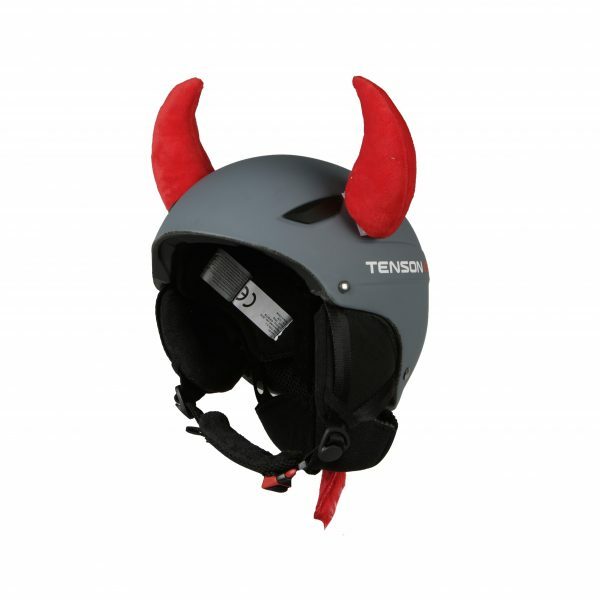 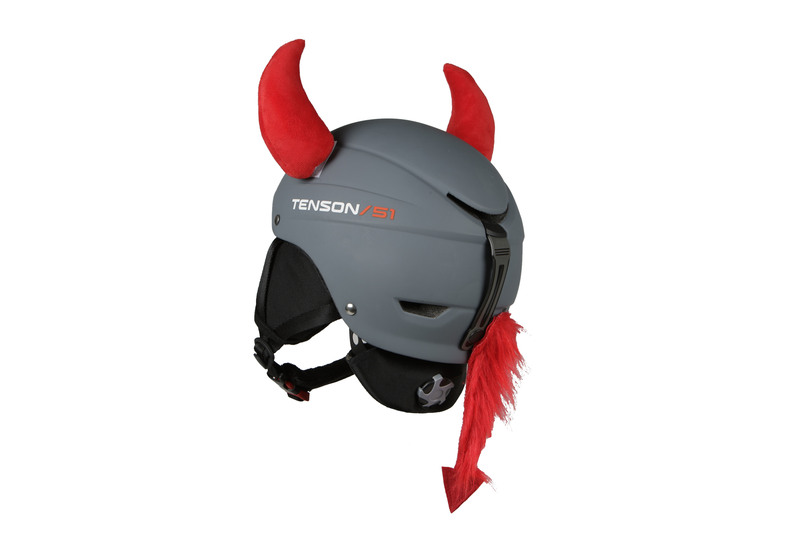 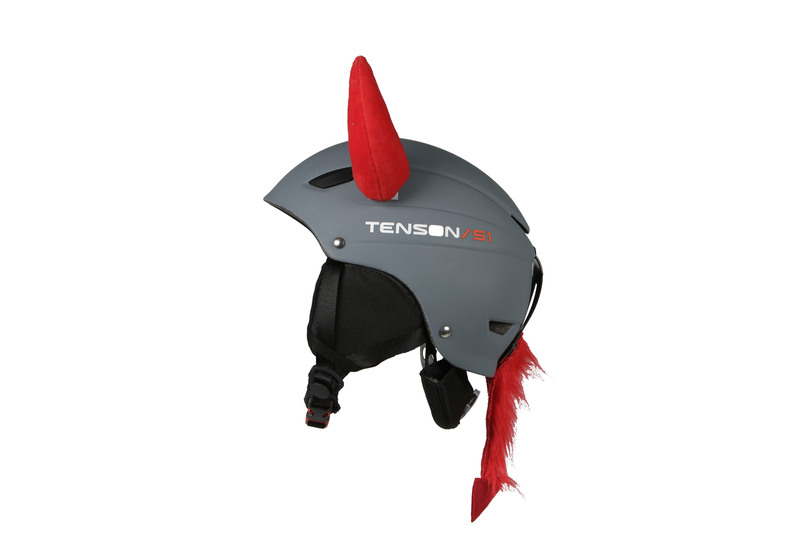 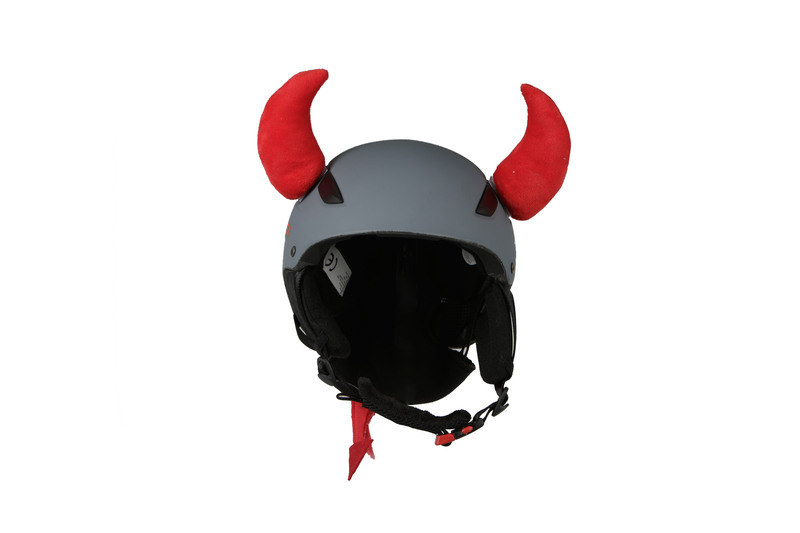 These cool red devil’s ears / horns + devil tail give your helmet a striking and funny look. 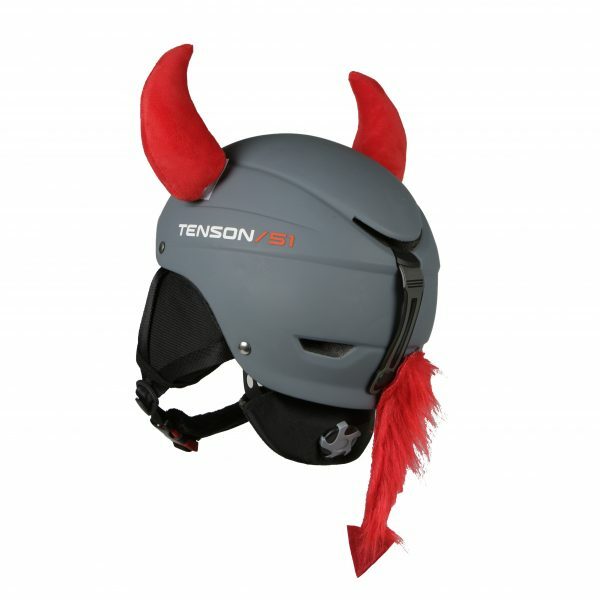 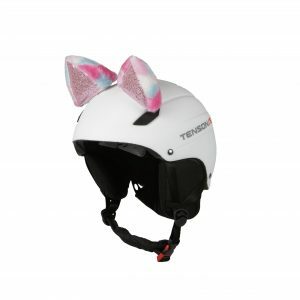 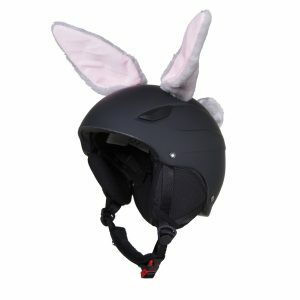 They are easy to attach to your ski helmet, bicycle helmet or skate helmet. 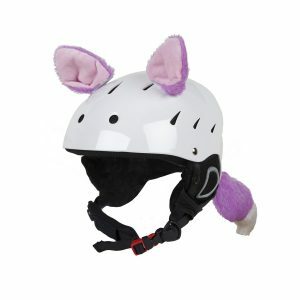 Do you like creepy things? 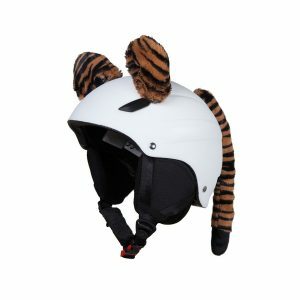 Are you a real speed demon? 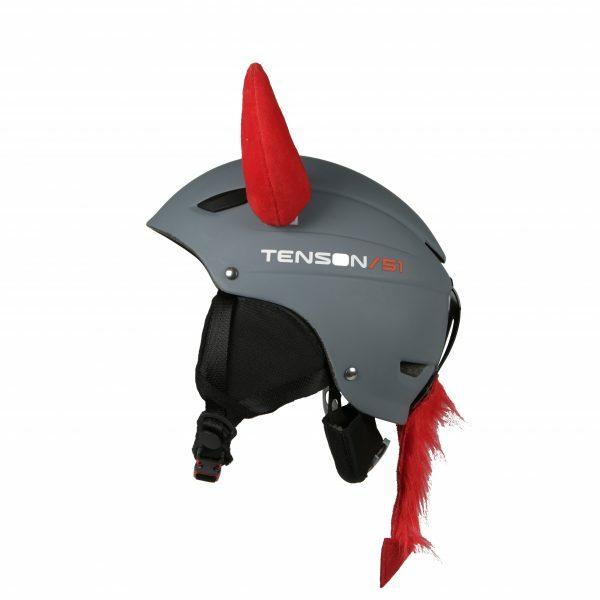 And do you like to stand out? 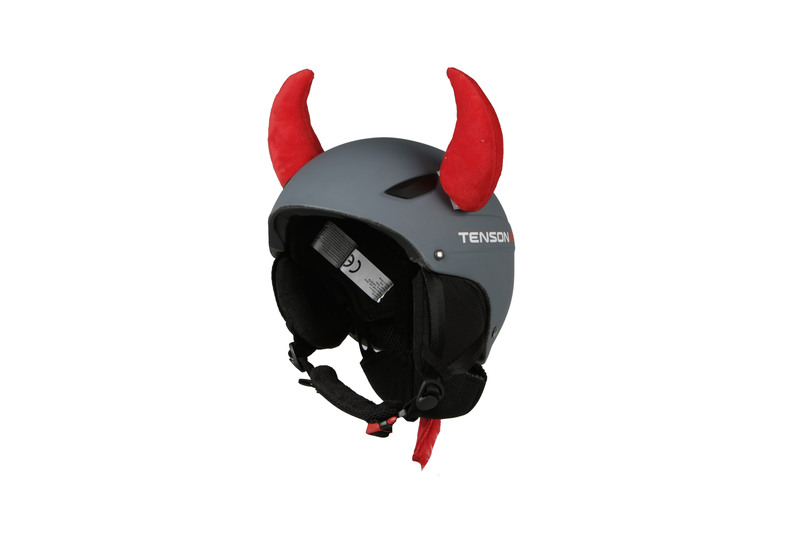 Then these devil’s ears are really something for you!